Coworking market almost doubled in size in the past two years. When HSBC took over 400 desks in WeWork’s Tower 535 in Causeway Bay, it was clear proof that Asia Pacific-based multinational corporations (MNCs) are following the widespread adoption of flexible workspace. following suit with its own flexible officemarket growing exponentially in the past couple of years. more than any of the key cities in the EMEA region with Paris lagging behind at just 156 centres and Berlin in third place with 123.
as it recently took 93,000 sq. 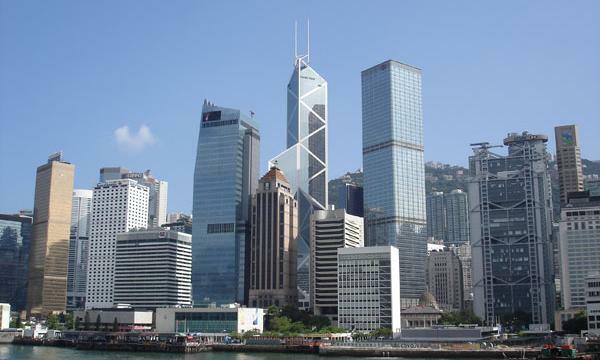 ft. for just one Hong Kong centre, and a sprawling 200,000 sq. ft. in Seoul’s CBD. 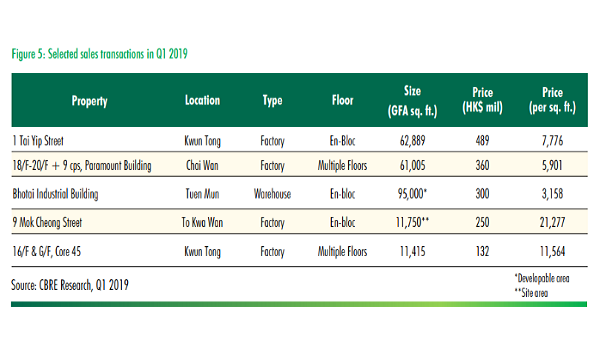 According to CBRE Hong Kong’s director for advisory and transaction services Dane Moodle, by leasing coworking space, MNCs can save a significant amount of capital expenditure for new office fit out and take advantage of flexible lease terms. He also added that coworking spaces allow MNCs to be more flexible when expanding or contracting their operations, especially as the lease term in coworking spaces can be much shorter than the traditional 3-year terms offered by portfolio landlords. Current average desk rates in Hong Kong are approximately 31% cheaper than London ($616 compared to $897) and almost half as cheap (44%) as New York City, which is $1,110. This also means that flexible workspace is less expensive in Hong Kong than both Paris at $842, but also the two key cities of the Middle East — Abu Dhabi and Dubai at $717 and $755, respectively. flexible space in such a competitive market, the firm added. Colliers’ regional tenant representation associate director Jonathan Wright added that smaller local operators are heating the competition up as theDesk, Campfire, Metta, and Garage Society have taken up space in Grade B Buildings, though these are all under 8,000 sq. ft.
Wright shared that the growth in this sector has been fuelled by a diversification of end users. He said that, typically, traditional serviced office end users were international firms taking branch offices in Hong Kong or using this space as swing space. 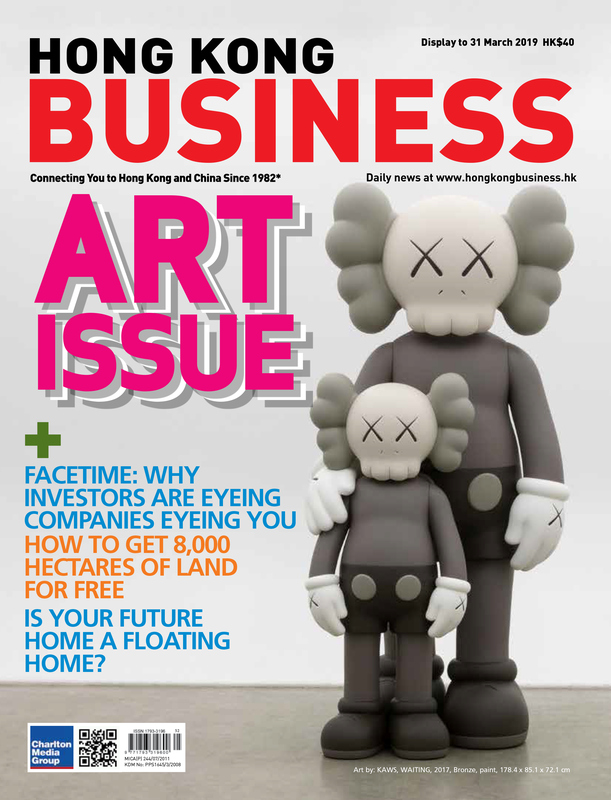 However, growth in the startup community, partly fuelled by government investment and coupled with occupiers looking for creative real estate solutions, has led to the rapid take-up of desk space in flexible workspace centres across Hong Kong.